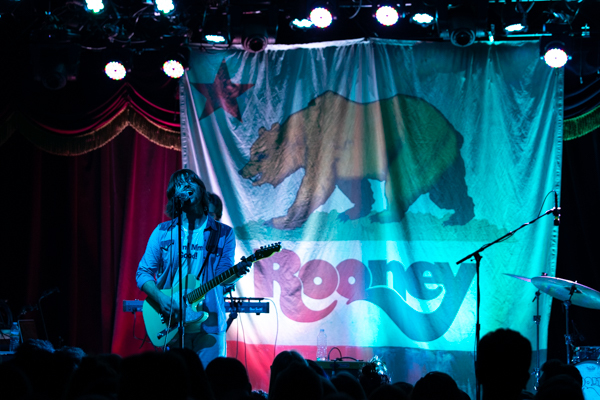 Like so many other people, I was introduced to Rooney through their appearance on The O.C. 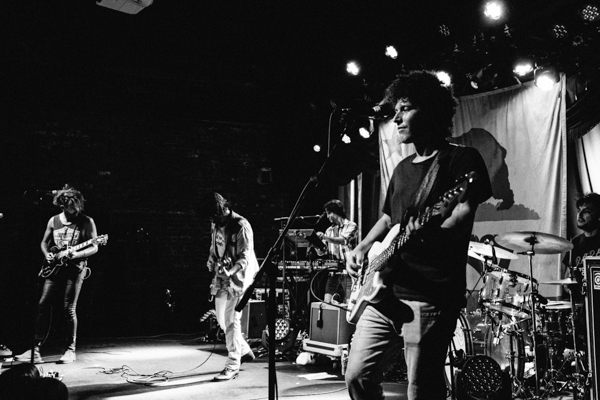 back in 2004. 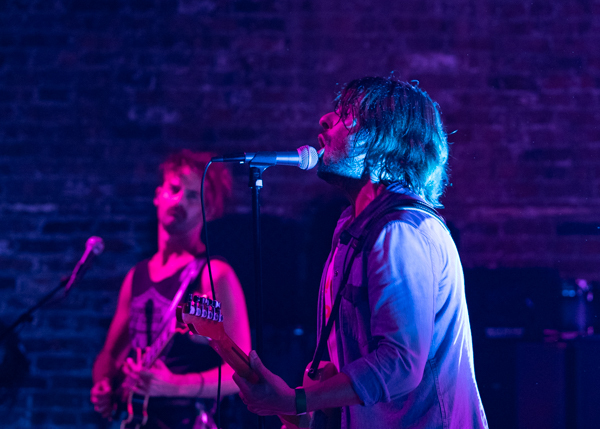 The band, named after Ed Rooney from Ferris Bueller’s Day Off, hit it off with ear-catching tunes like “I’m Shakin’”. 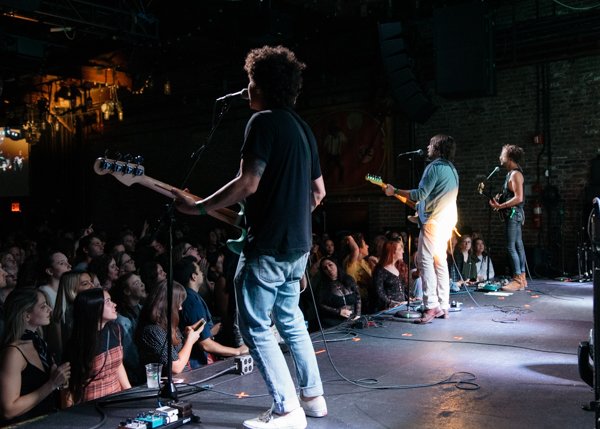 Their style on the self-titled debut album felt like the West Coast’s answer to The Strokes (with whom they’ve toured), with a hint of retro flair. 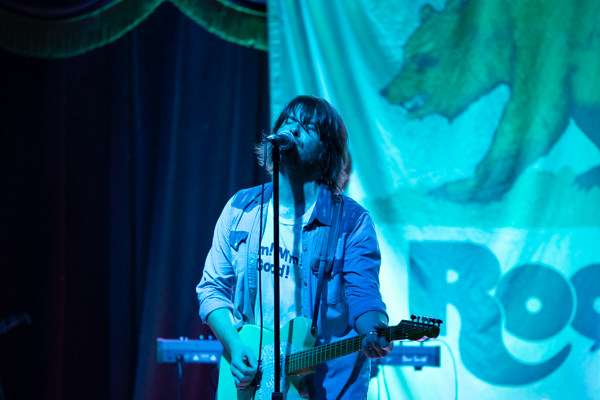 Rooney continued producing music through the decade, with Calling the World (2007), Eureka (2010) and Washed Away (2012). 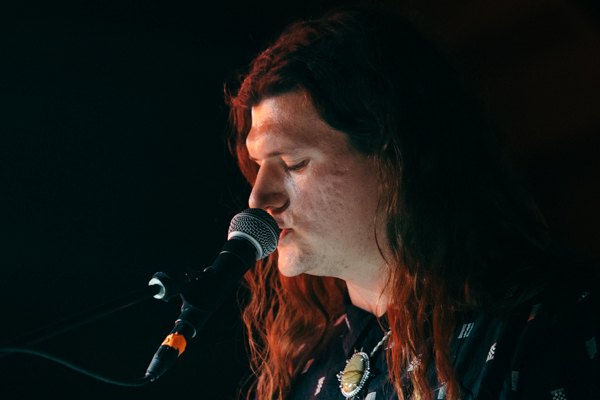 Most recently, Rooney has released an EP, El Cortez (2017), channeling a more neon-fueled and synth-happy vibe. 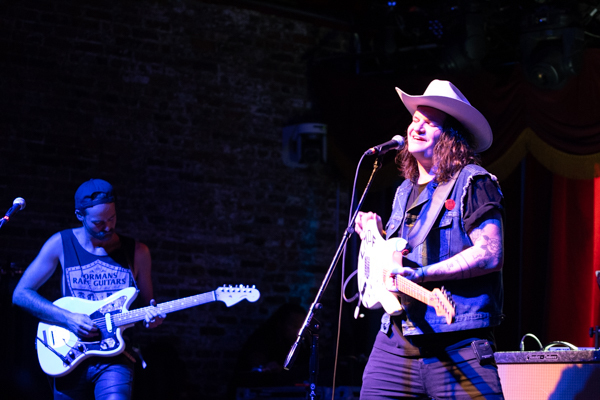 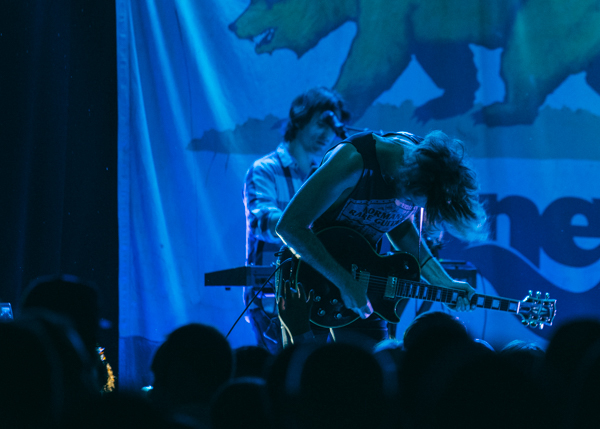 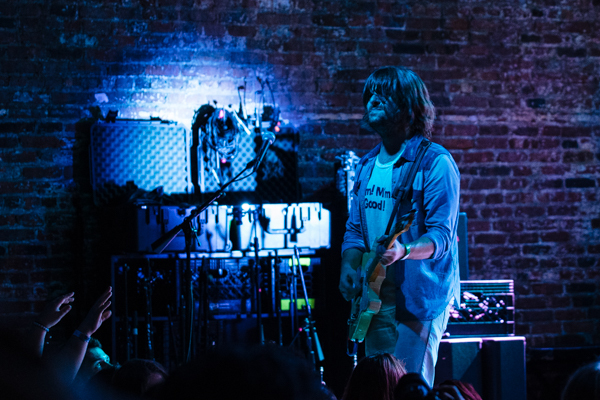 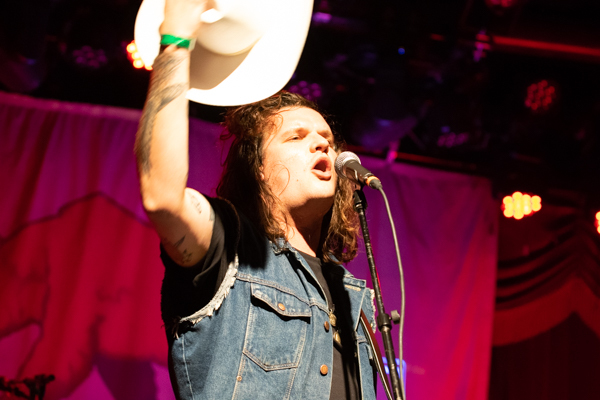 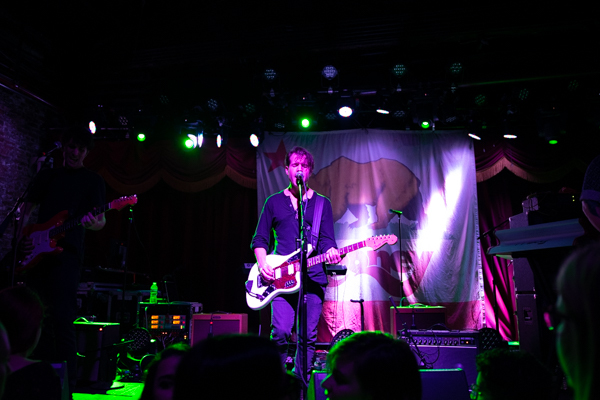 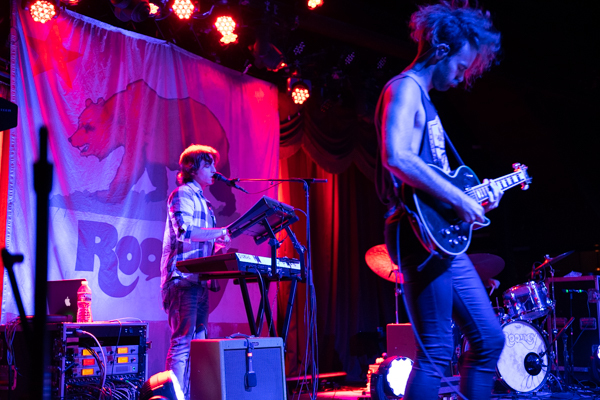 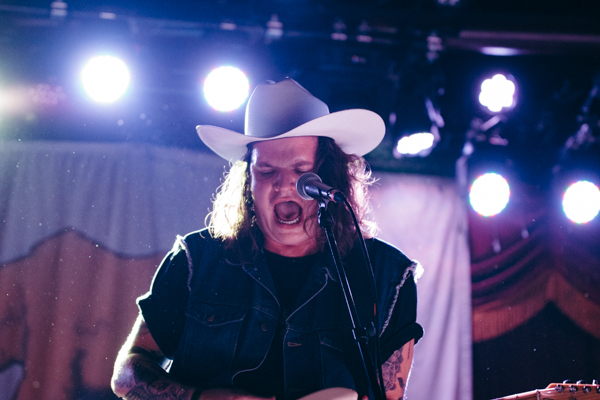 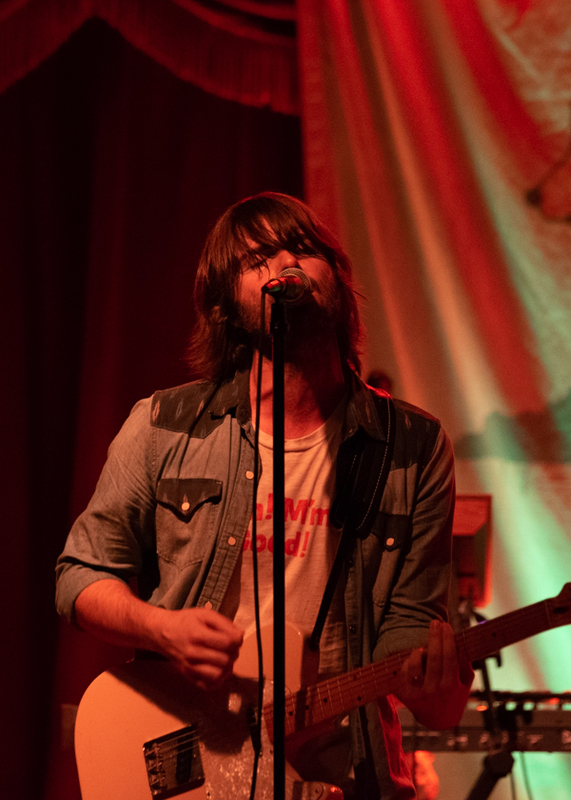 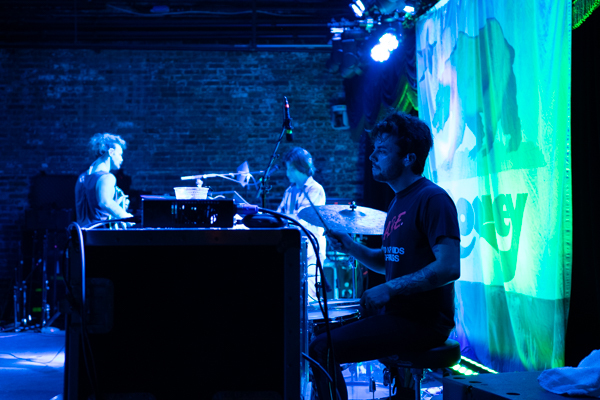 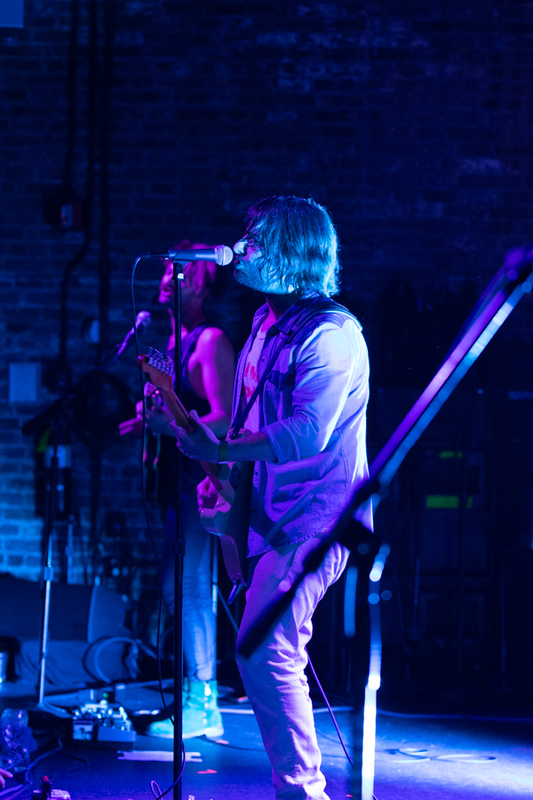 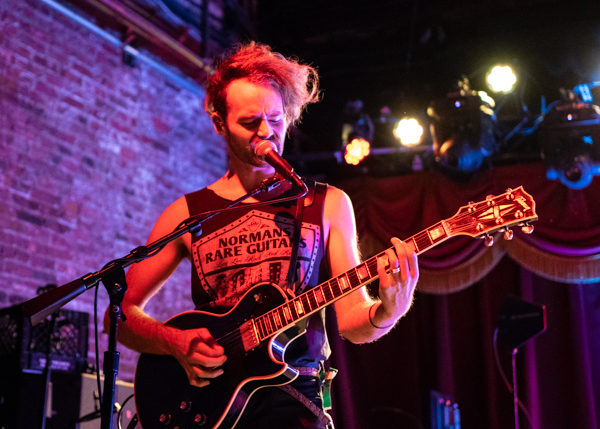 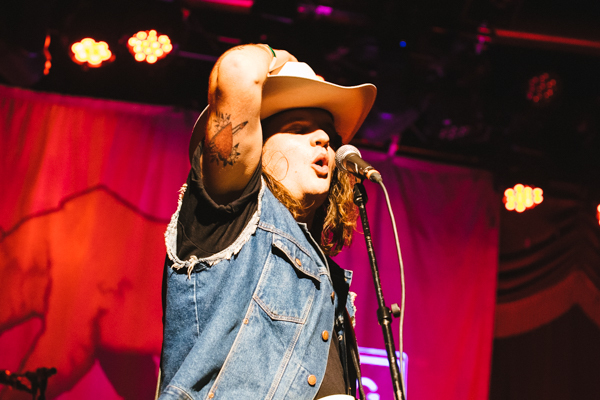 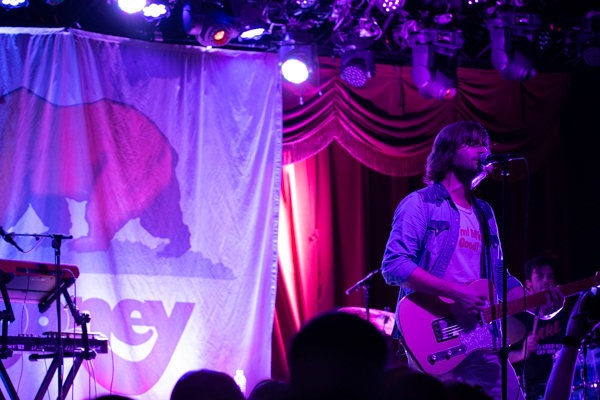 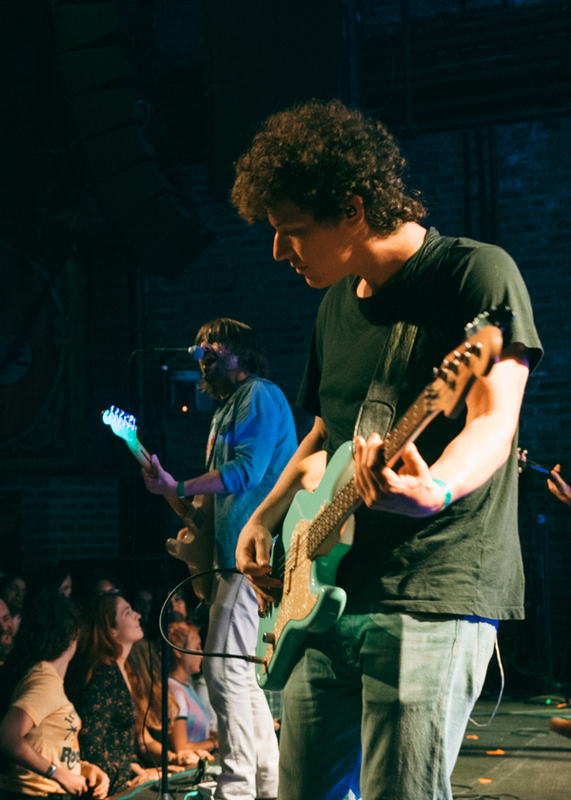 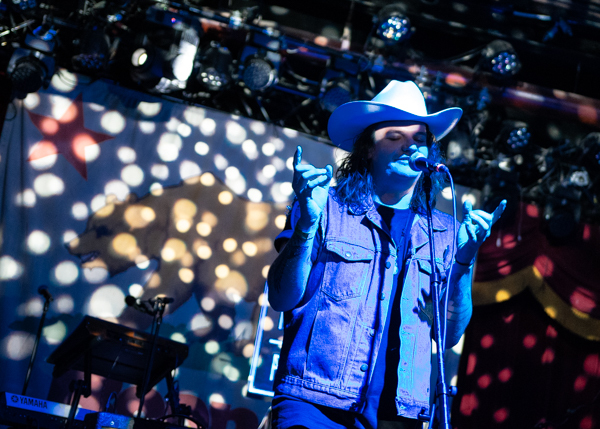 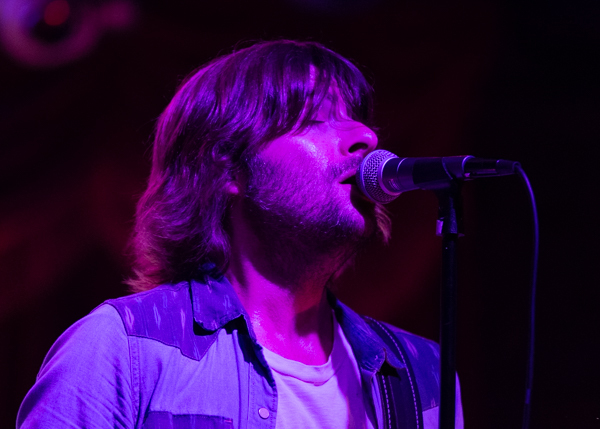 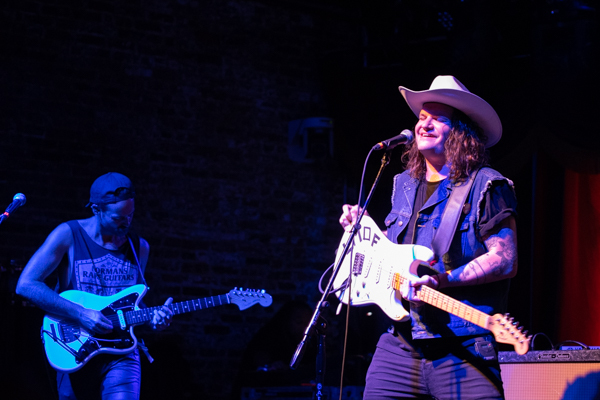 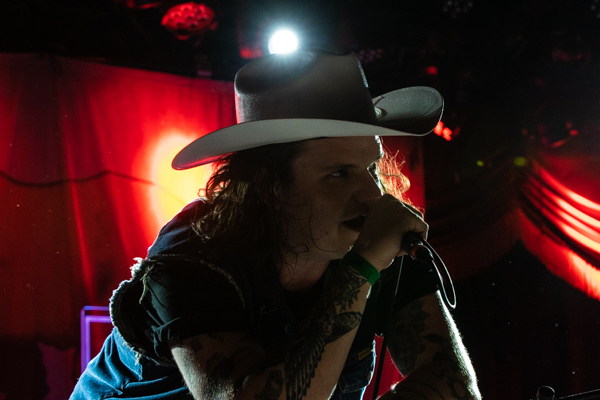 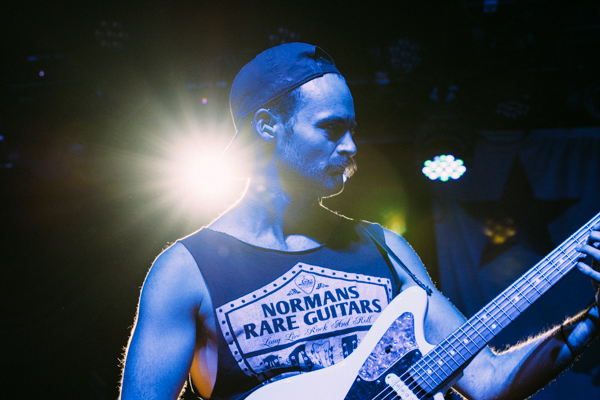 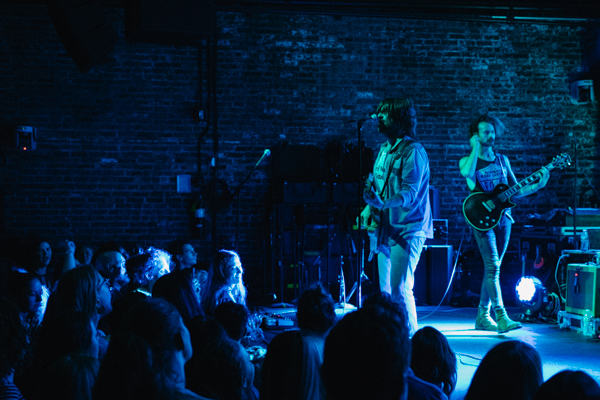 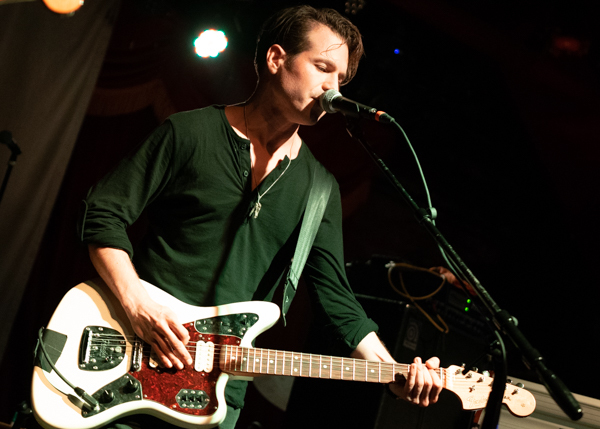 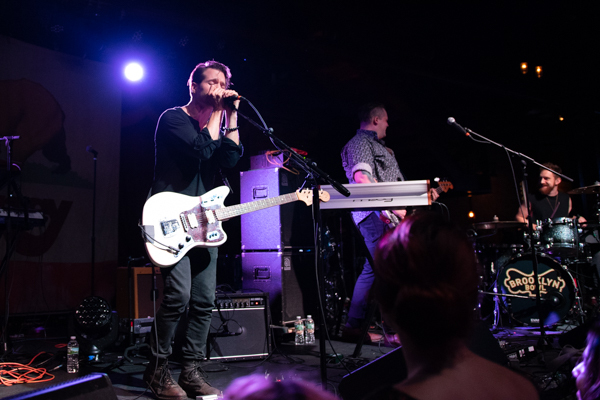 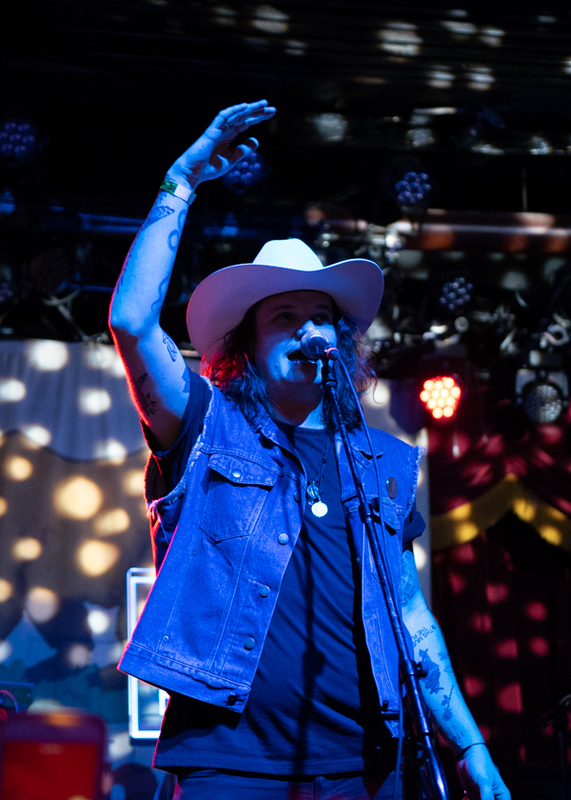 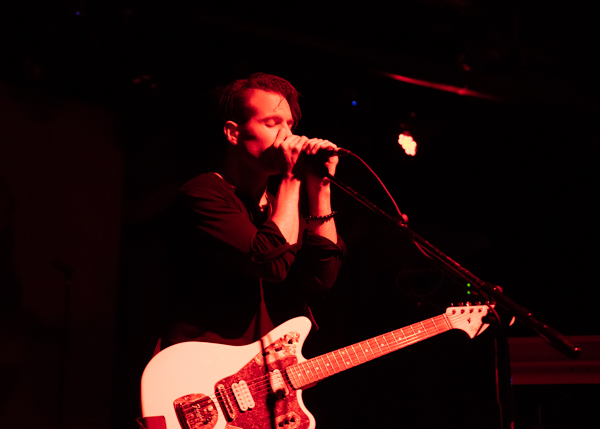 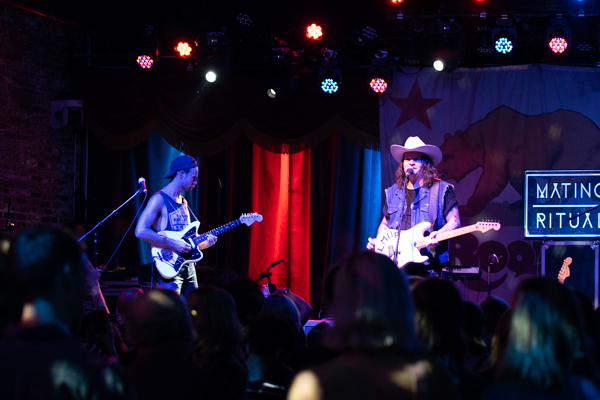 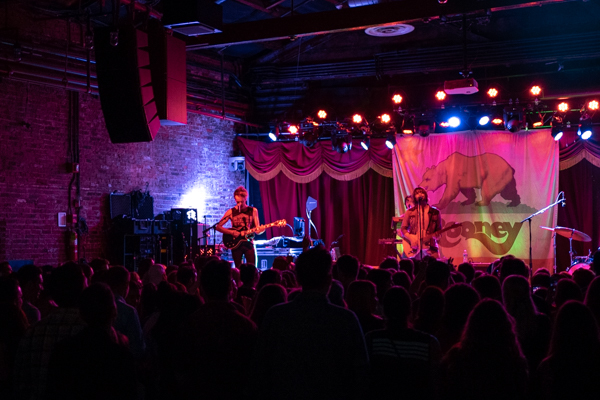 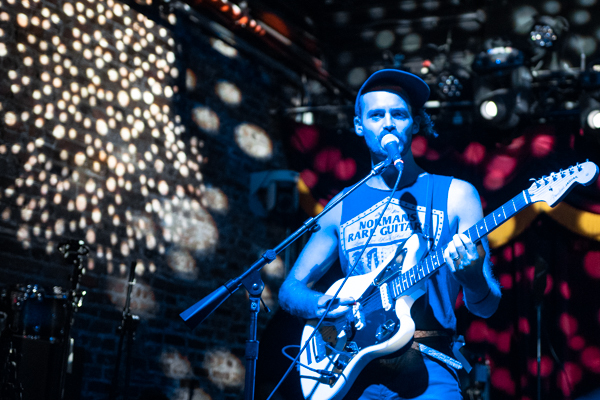 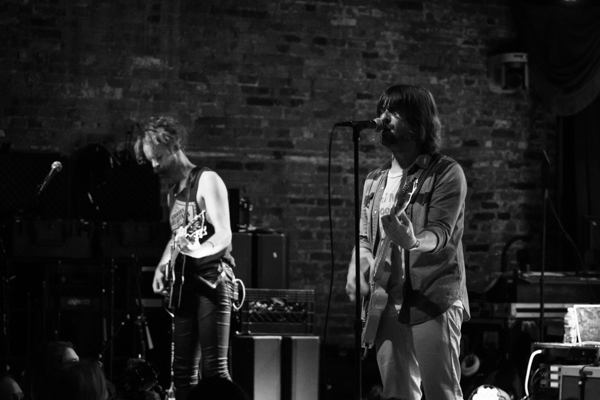 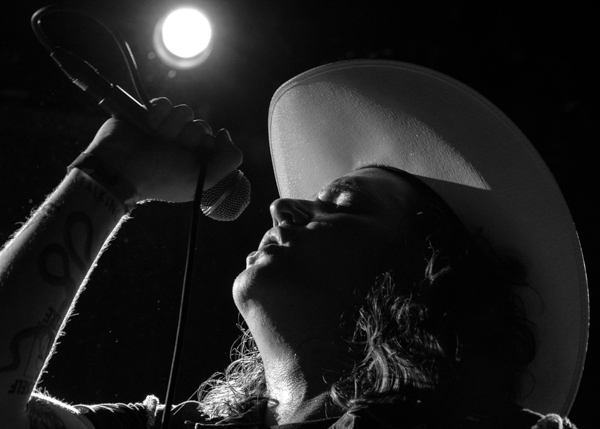 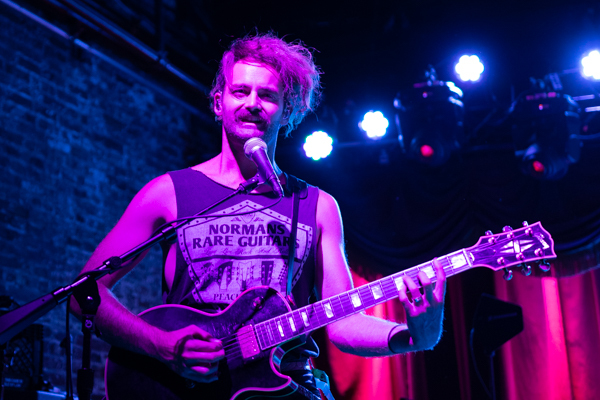 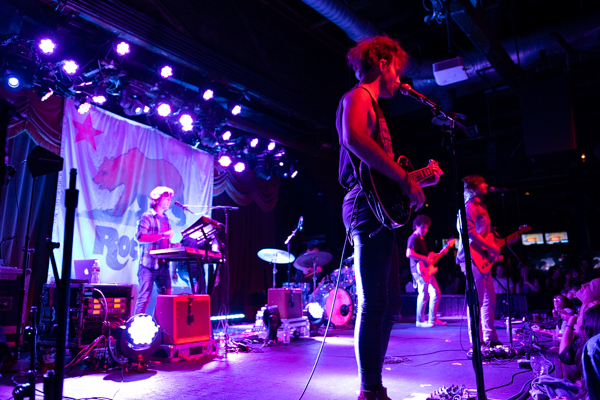 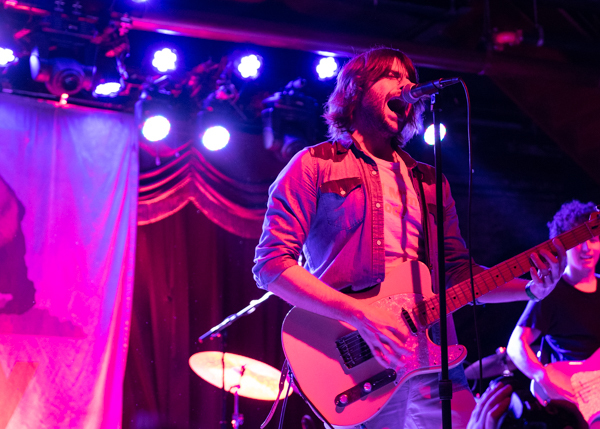 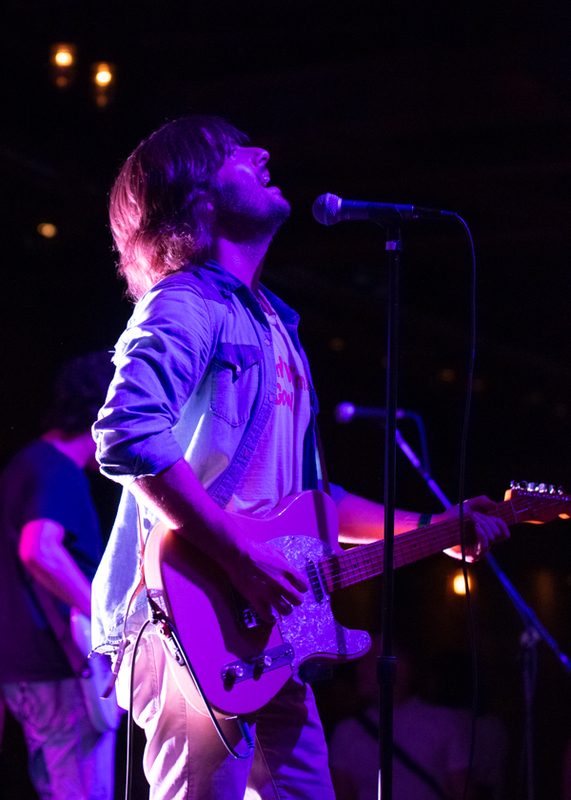 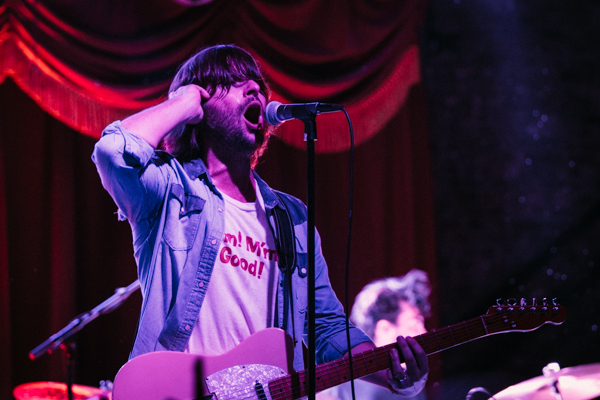 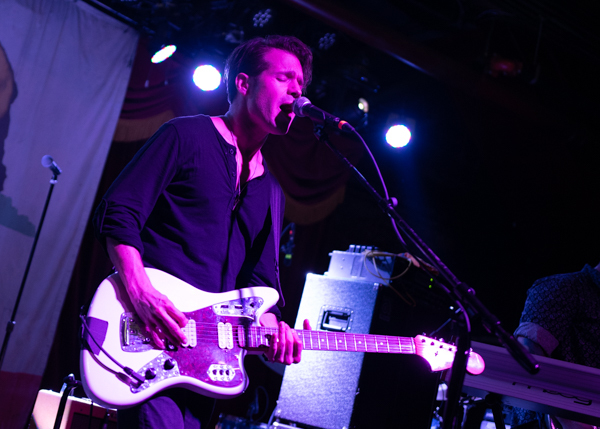 On September 20, Rooney played to a packed house at the Brooklyn Bowl, full of both dedicated fans and the local patron who chanced on a familiar name. 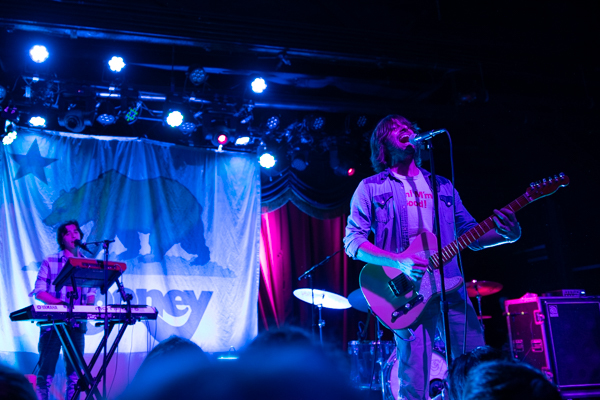 All while their iconic California flag logo was displayed proudly behind them. 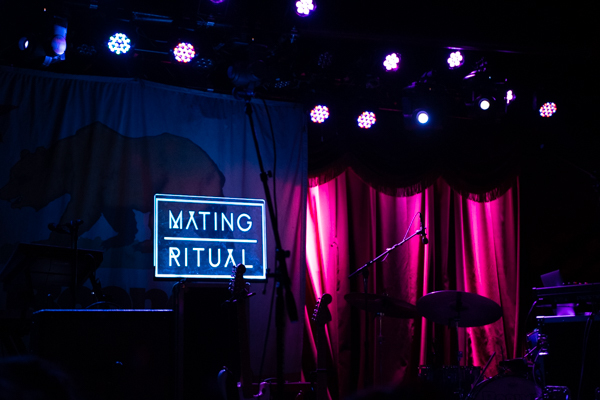 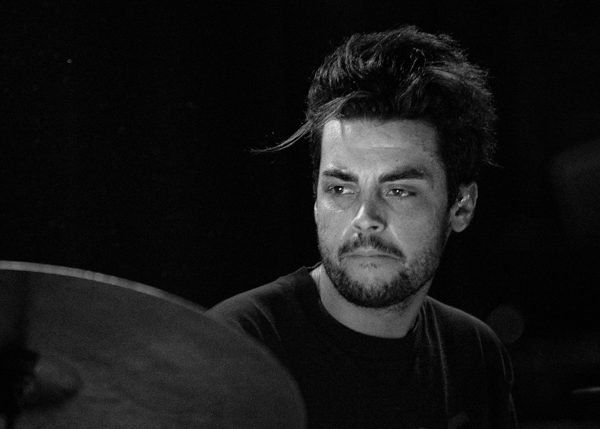 Find a full set of photos from their performance posted in the gallery below, along with openers Mating Ritual and DD Walker.